Near field communication (NFC) technology embodies a set of standards for smart phones and other mobile devices that establish communications between such devices using radio frequencies. These transmissions can only be facilitated over short distances, hence the name of the technology. Typically, devices must either be touching or within an inch of one another in order to interface through NFC, but these devices do not require wires of any sort. 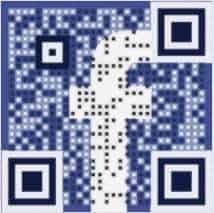 NFC technology is an effective means of data transmission, especially in the commerce field. Radio frequency identification (RFID) first emerged in 1983. 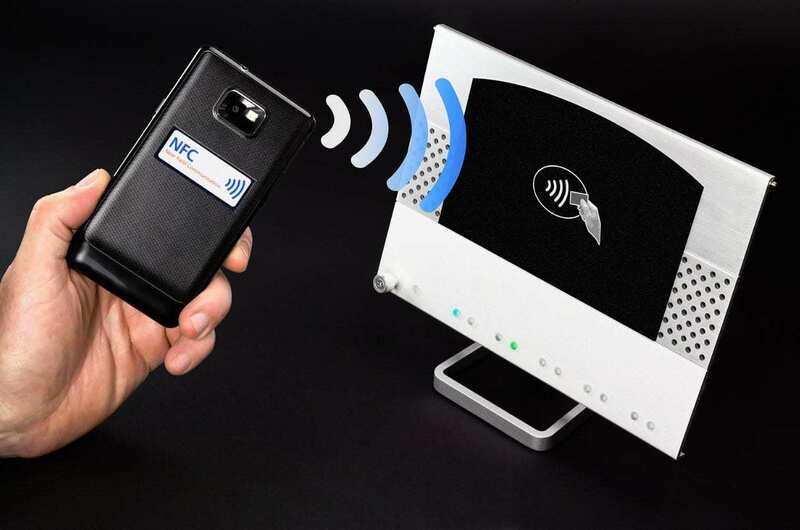 NFC technology was developed as an offshoot of RFID, but did not garner any significant attention until 2004, when Nokia, Philips, and Sony founded the NFC Forum, a conglomerate that aims to promote the standardized use of the technology. Nokia was the first company to produce an NFC-enabled phone in 2006, thus drawing a significant amount of consumers attention to the technology. In recent years, NFC technology has become the cornerstone of mobile commerce. Mobile commerce relies heavily on NFC technology. The technology enables smart phones and similar mobile devices to serve as mobile payment platforms, which can be used by consumers to make purchases of goods and services. Only mobile devices that are equipped with NFC chips can participate in mobile commerce. Typically, the financial information of a consumer is stored within this chip, or the mobile device itself. This information is then accessed to make transactions. By itself, NFC technology cannot initiate mobile transactions. Thus, mobile applications, often called mobile wallets, are needed to facilitate these payments. Google is one of the many companies that are interested in mobile commerce and NFC technology. In 2011, the company launched the Google Wallet, a mobile application that allows consumers with NFC-enabled smart phones to make mobile payments. Telecommunications giants AT&T, Verizon Wireless, and T-Mobile have joined forces to create Isis, another mobile commerce platform that relies heavily on NFC technology. Both Google Wallet and Isis are slated to compete with one another in the mobile commerce arena. Though NFC technology is popular in mobile commerce, it receives a significant amount of criticism because of its lack of inherent security features. NFC technology is a benign technology, meaning that it does not have robust security features but is not inherently prone to exploitation. Though criticism is directed at the technology, mobile wallets often feature lackluster security that make a consumer’s financial information vulnerable to attack. Apart from mobile commerce, NFC technology is gaining traction as a mobile marketing tool. The technology is able to engage consumers in a dynamic way, providing them with access to a wide variety of digital content. As such, it has garnered the favor of advertisers looking to reach out to a new generation of consumers that are heavily reliant on their mobile devices.